“Sharing is Caring” . How we exchange experience on The Balkans? 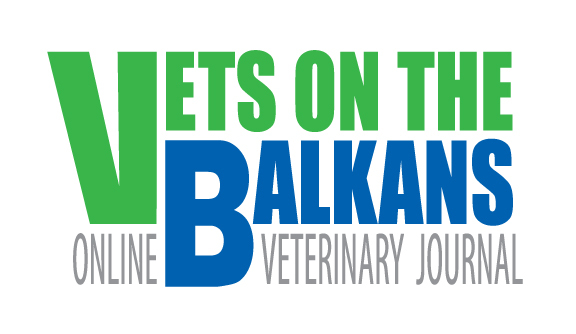 One of the goals of the journal Vets on The Balkans is vets from that region to know each other and to find easier and cheaper way to upgrade their knowledge , experience and skills. 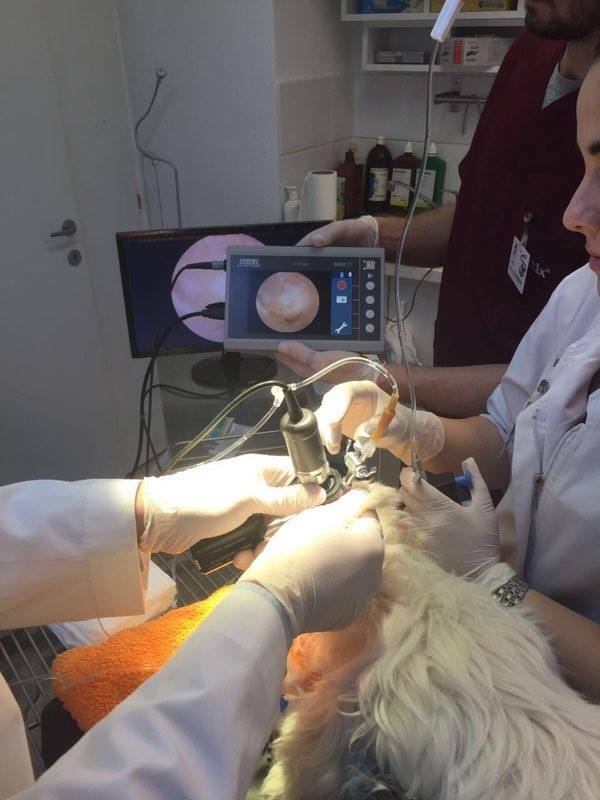 We have so much good vets at our region and is easier to go from Bulgaria to Turkey, or from Romania to Serbia and learn what you are interested in. We are more than happy that is already reality. 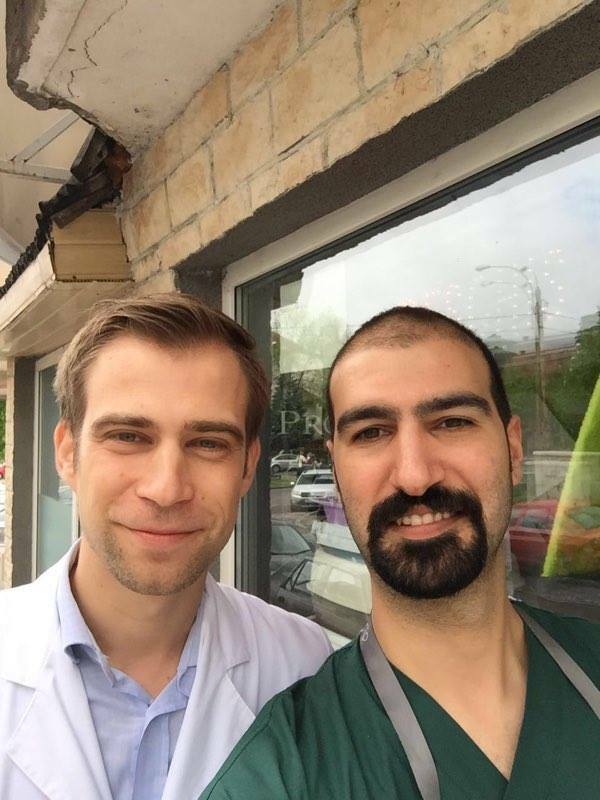 Dr Onur Catar from Pet Code Veterinary Clinic in Ankara, Turkey visited Dermatology clinic of Dr Rares Capitan , resident ECVD. Dr. Capitan graduated in 2006 from the Faculty of Veterinary Medicine Bucharest (University of Agronomic Sciences and Veterinary Medicine of Bucharest). 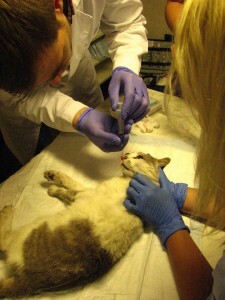 Dr. Capitan is passionate about all areas related to veterinary dermatology. His hope is that, in Eastern Europe, veterinary dermatology services be elevated to international standards. 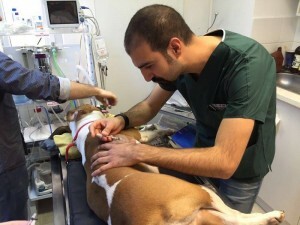 Recently he was accepted and has been participating in a veterinary dermatology residency under the guidance of Dr. Chiara NOLI DVM Diplomate of the European College of Veterinary dermatology. Dr Rares Capitan in Bulgaria! He was as well guest as a consultant in 2 veterinary clinics in Sofia, Bulgaria! 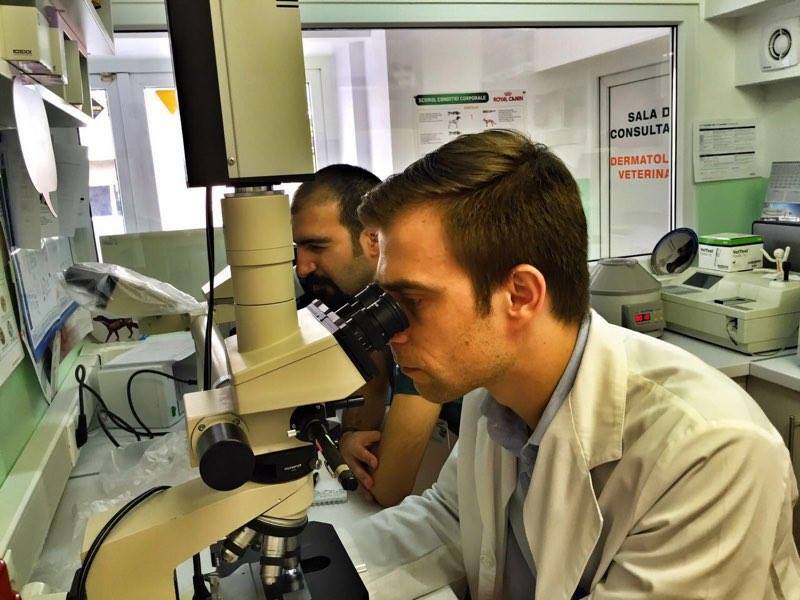 When Dr onur Catar came back home in his daily job, he starts using his knowledge from Dr Rares Capitan. This is the most important thing in our life, not only professional. “Hand by Hand” we all will be better! Thank you guys for all! You are Vets on The Balkans!